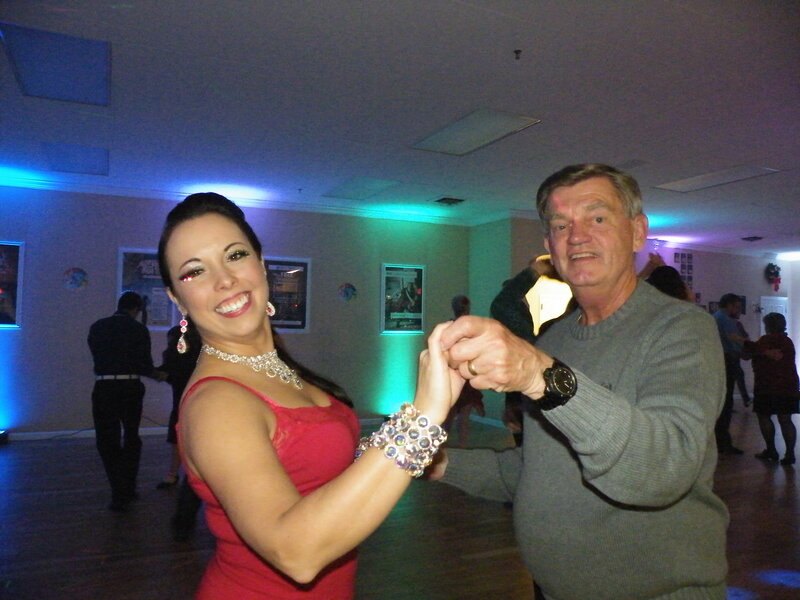 We Make Learning Ballroom Latin & Swing EASY! 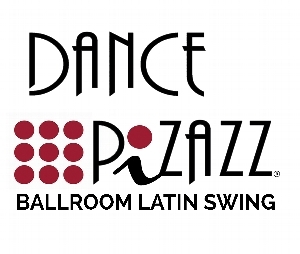 Dance Pizazz has a unique system that makes learning Ballroom, Latin or Swing dance both FUN & EASY! 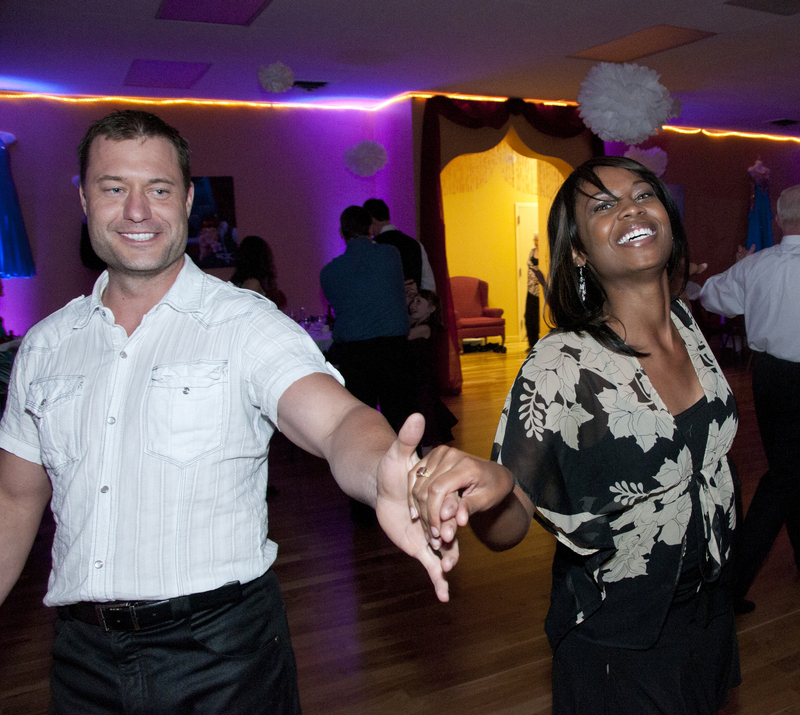 Our organized programs help students set and achieve their dancing and personal goals. 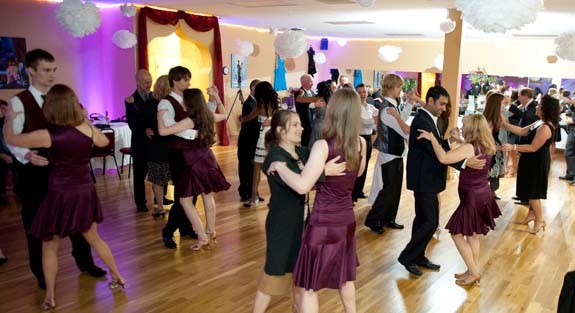 Learning to dance Ballroom, Latin or Swing is much easier when desired goals are set in place. Fun & Goal Oriented Dance Lessons At Dance Pizazz, we create goal-oriented, personalized dance programs that focus on how you learn. You will see real, motivating results every step of the way - pun totally intended! 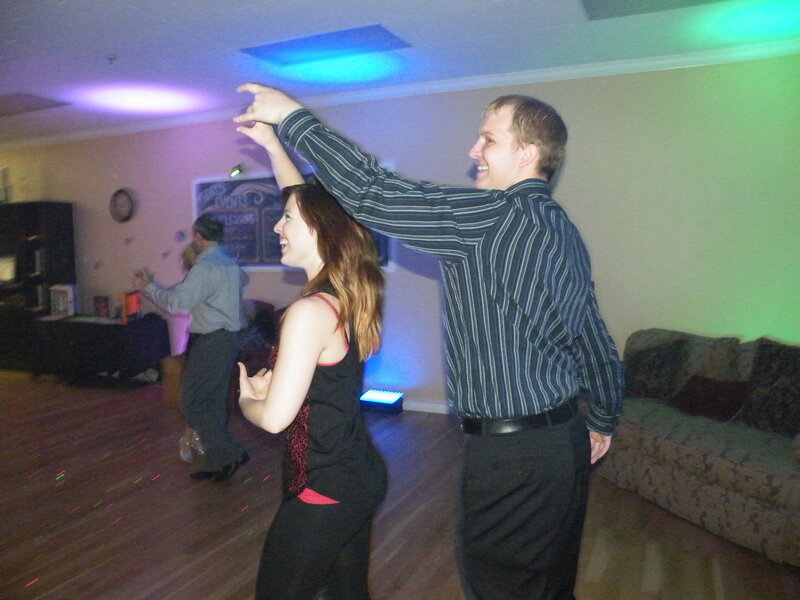 Our instructors? focus is making sure you are having fun, retaining what you're learning in your lessons. You will always be growing as a dancer, whether it's your first lesson or 101st lesson. So if you live in St. Louis, St. Charles, St. Peters or any surrounding area, we welcome you to be a part of our PIZAZZ family.